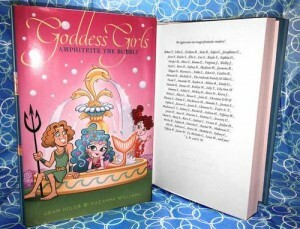 The first-ever standalone superspecial in the Goddess Girls series—let the games begin! 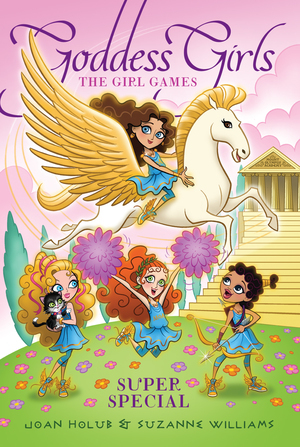 Athena, Aphrodite, Artemis, and Persephone are sick and tired of being left out of the annual boys-only Olympic Games. Their solution? The Girl Games! 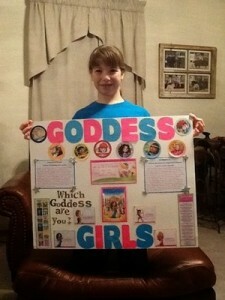 But as the Goddess Girls work to make their dream into a reality, they come up against plenty of chaos and competition. 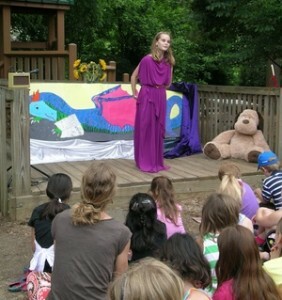 Told in alternating points of view, this superspecial is packed with Olympic spirit!